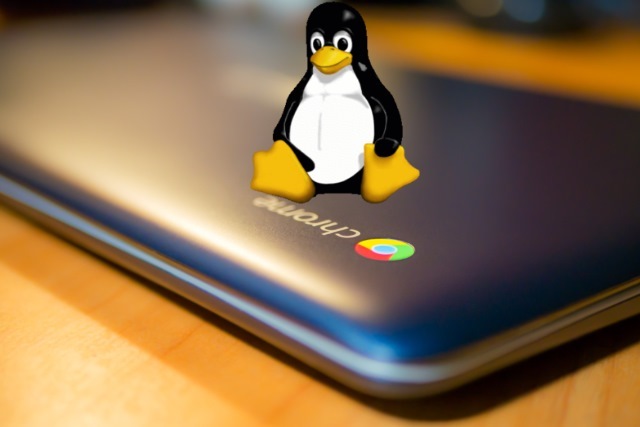 Google has added full USB support for Linux apps in the dev build of Chrome OS 75. The new feature arrived in build 75.0.3759.4 of the operating system and helps to improve the experience of running Linux apps on a Chromebook. While USB support is not a brand-new feature, anyone who has tried using Linux apps on a Chromebook will be well aware that it has been a bit, well, ropey to say the least.